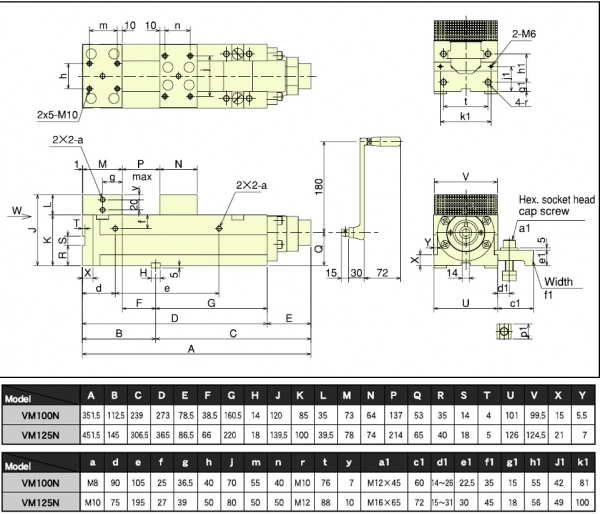 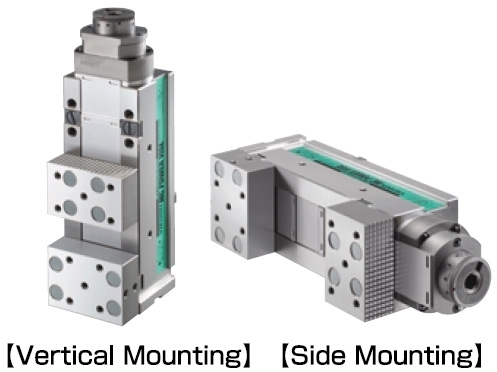 MC Power Vise Multi-type vise enabling vertical and horizontal mounting. 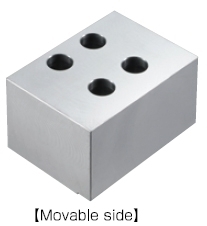 Kitagawa's versatile multi mount type power vise with standard parallel specification. 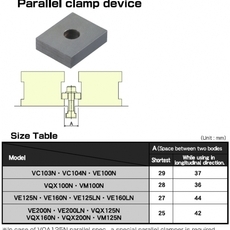 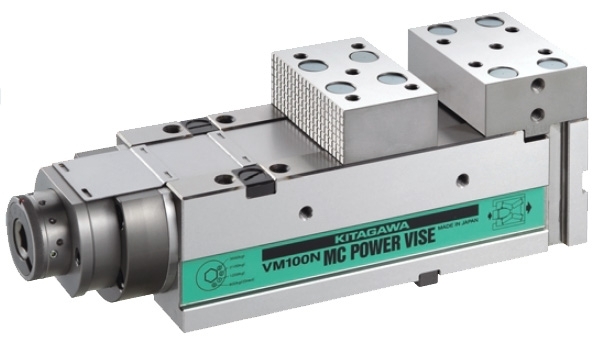 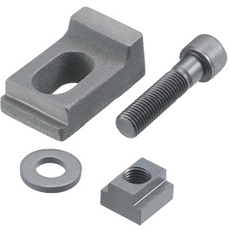 Kitagawa's VM-N Series Vise offers stable clamping and machine accuracy ensured by the enhancement toggle mechanism.